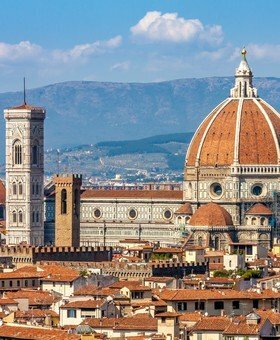 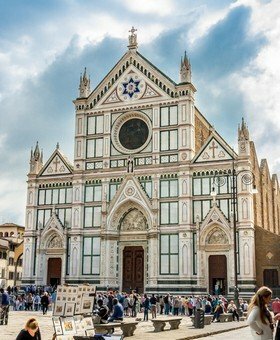 Enjoy this private full-day excursion from your cruise ship, see the Leaning Tower of Pisa and all the main sights of Florence. 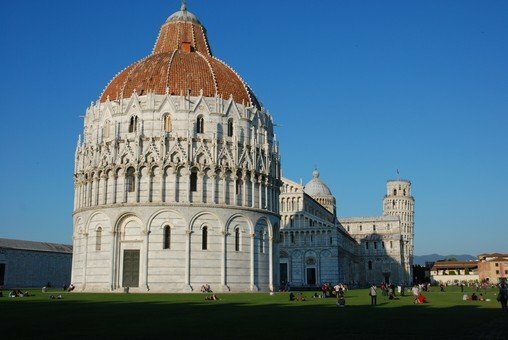 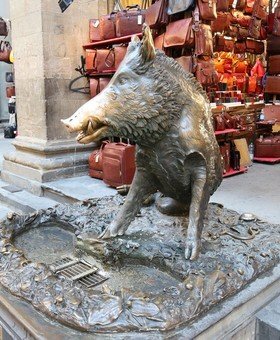 This is a private excursion from Livorno that will show you Pisa with the Leaning Tower and the beautiful city of Florence. 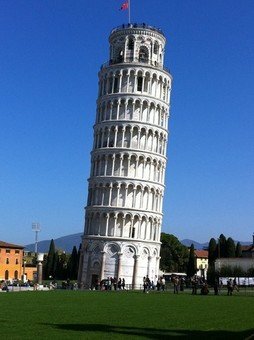 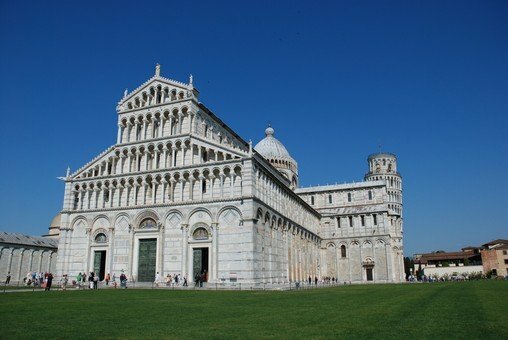 Drive to Pisa, where you’ll see the Piazza dei Miracoli and the Leaning Tower. 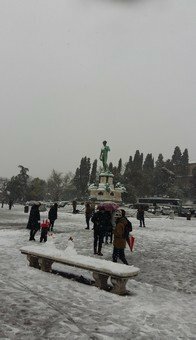 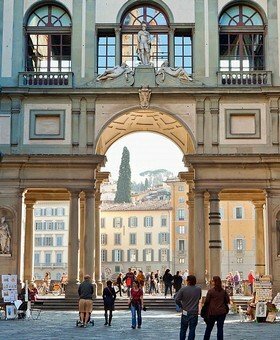 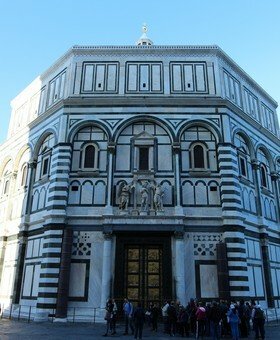 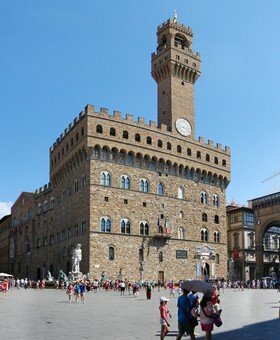 You will have time to walk around and take pictures, before jumping again on your van and reaching Florence. 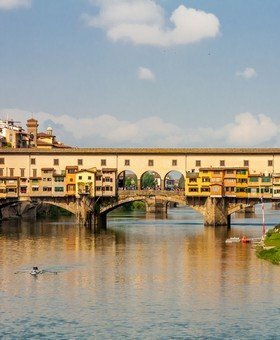 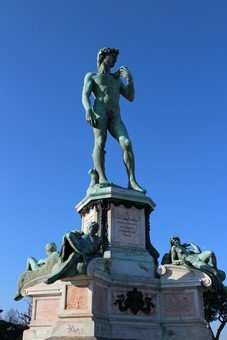 Once in Florence, you will start your visit with a stunning view of the Renaissance City from Piazzale Michelangelo, a wonderful terrace from where you can see the whole city.